Federal and state regulations require that students meet satisfactory academic progress (SAP) toward completing a degree in order to receive financial aid (scholarships, grants, loans, and work-study opportunities). 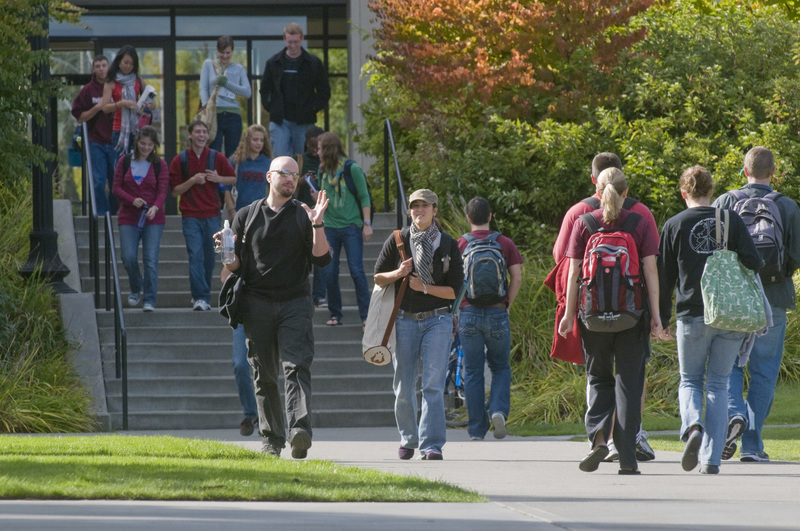 Puget Sound applies these same standards for establishing eligibility for institutional scholarships and grants, including any additional criteria specific to a named scholarship. SAP is reviewed at the end of each semester. The first time a student fails to meet SAP requirements they will be placed on financial aid warning for the next semester. Students on financial aid warning will continue to receive financial aid. Students who do not meet SAP requirements while on financial aid warning will become ineligible to receive further financial aid. Students may appeal for reinstatement of their financial aid if they believe that they had extenuating circumstances that led to their unsatisfactory progress. Grade Point Average: Students must maintain a cumulative grade point average requirement, reviewed at the end of each semester. Undergraduate students must maintain a cumulative grade point average of 2.00 or higher. Graduate students must maintain a cumulative grade point average of 3.00 or higher. Required Course Completion Rate: Students must complete at least 75% of the units in which they are enrolled at the end of the drop-without-record period. All incompletes (I), withdrawals (W or WF), and failures (F) are counted as courses attempted but not successfully completed. Washington State Need Grant and State Work-Study recipients must complete 100% of their units in order to receive continued funding. Maximum Terms of Eligibility: Incoming freshmen are eligible for financial aid for a maximum of 10 terms of full-time study. Transfer students are eligible for financial aid in proportion to the number of accepted units at time of matriculation. The maximum eligibility for master’s degree candidates is specific to their program.